The Monzani MZAS-350Y is an alto saxophone with a very easy response and a professional sound. 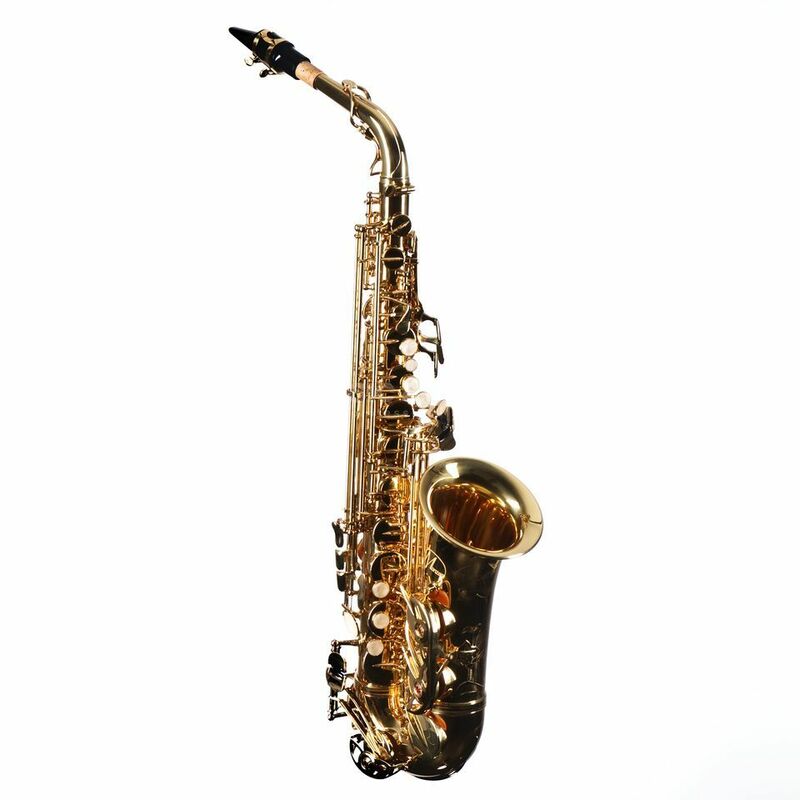 This model was modeled after a Yanagisawa saxophone and gives the player a great playing feeling due to the smooth mechanics and the unproblematic intonation. A special feature of the MZAS-350Y alto saxophone is the electrocoating. In this process, the instrument is bathed in a water-lacquer bath, energized and thus coated. This is more environmentally friendly, the paint is more evenly distributed and offers a high level of corrosion protection. The Pisoni cushions, which are standard on Monzani instruments, ensure a quiet opening and closing of the cushions and a good seal.